Authentic brands are sustainable brands. The only truly defendable brand position is an authentic one. Any brand that tries too hard, feels forced, or seems to be a stretch can stand out—in a bad way. Potential customers can spot a brand that’s over-promising from a mile away. Many organizations mistakenly undertake a graphic identity overhaul as a quick and easy way to upgrade their brand image. In the short term, updating a graphic identity can make an impact. A new logo certainly can imply a new or better value proposition, but a new face doesn’t make a new person. Customers will expect to see a brand to live up to its updated logo in the long run. Disappointing them may make the hard work of rebuilding a brand image even harder. Some graphic identities just seem to ring true. 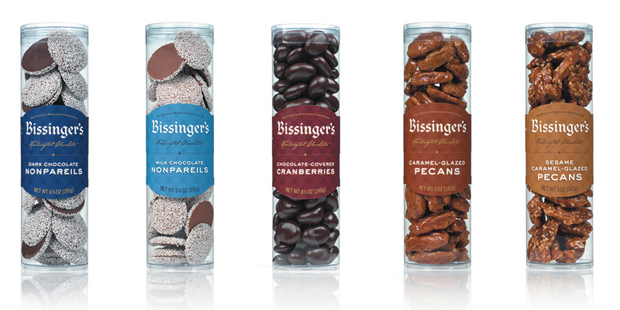 Do you doubt the ultra richness of Bissinger’s frosting? Are you uncertain about what Schmidty’s is all about? Organizations that are truthful in their business positioning and authentic in their brand pursuits neither undersell nor oversell the products and services they offer. For these organizations, a logo is more than a decoration. It’s their flag, their company crest, their reason for getting out of bed in the morning. The rewards greatly outweigh the inherent challenges when designing graphic identities for these organizations. Authentic brands are built day by day. Program materials are the bricks, and standards are the mortar. Be intentional when considering these materials, and be consistent when executing them. More often than not, a lot of little things add up to an authentic brand. Any provider can make a claim about on-time service, but only those that deliver on such claims day in and day out are being authentic. An authentic brand message might acknowledge an organization’s effort rather than puffing up performance claims. 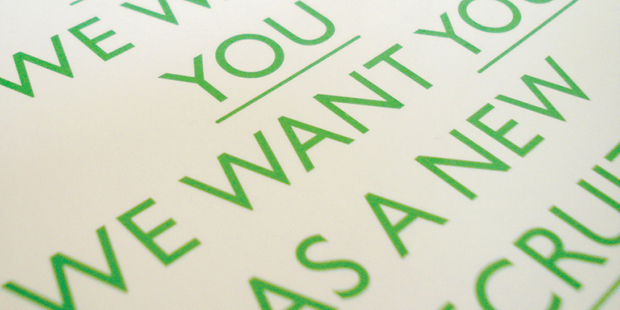 A little thing like follow-through goes a long way in developing program materials for an authentic brand. 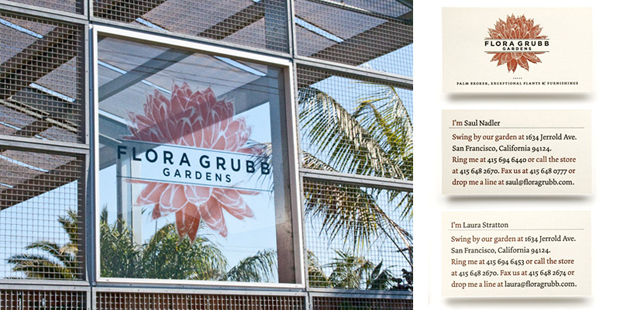 For The Lab and Flora Grubb Gardens, every piece adds up. Authenticity speaks volumes. 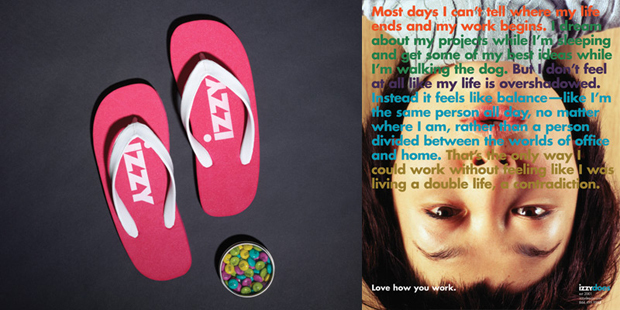 Brands that tell a genuine, honest story resonate with people. People believe in honest brands. The furniture brand izzy is named after the founder’s granddaughter and built for her generation. With an authentic brand voice and personality, it strives to live up to its namesake. Even if you don’t think people can spot a fake intuitively, the digital age has given rise to a new era of transparency. Twitter, blogs, and twenty-four-hour news cycles are forcing companies to live up to their promises more than ever. Even the most carefully crafted press release can’t compete with 1,000 people trashing a brand in the blogosphere. The Internet generation values authenticity above many other brand attributes, which pushes smart brands to be real with their customers. The payoff (besides good karma) is that while today’s consumers will not tolerate dishonest claims, they are more forgiving of honest mistakes. Originally published in Brand Identity Essentials. Thank you to all our image contributors. Peopledesign integrated campaign for university recruiting and development. Driving brand engagement by authentic interactions. Brands are about ideas, and chase ideals.